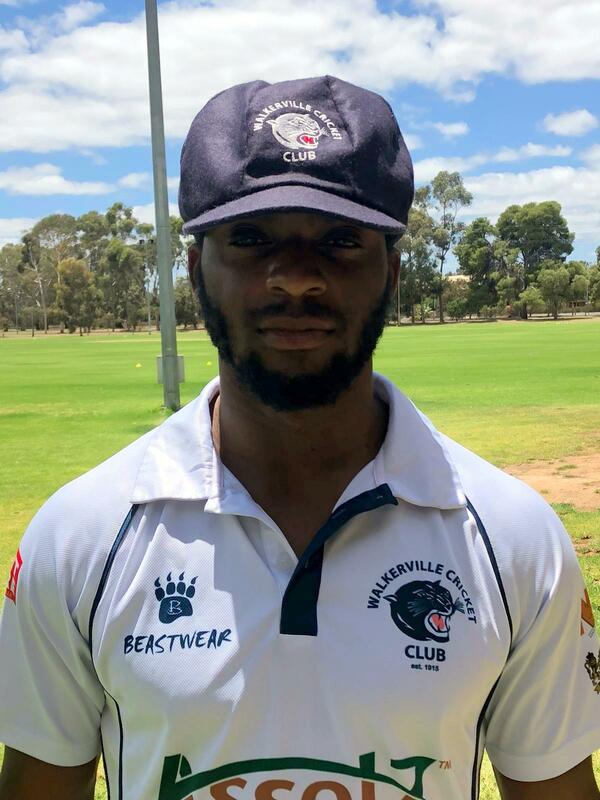 Kamau Leverock and his Walkerville Cricket Club teammates put themselves in the driver seat in their Kookaburra Sports A1 Premier Grade Round 9 match against Port Districts Cricket Club at the Walkerville Oval. Port Districts won the toss and elected to bat on Day One of their Two Day match, they were bowled out for 135 after 49.2 overs, Samuel Harvey was their top scorer with 26, while Ben Knowles was the pick of the Walkerville Cricket Club bowlers with figures of 8.2-3-14-2. Leverock bowled 14-3-46-2 and he held onto a catch.